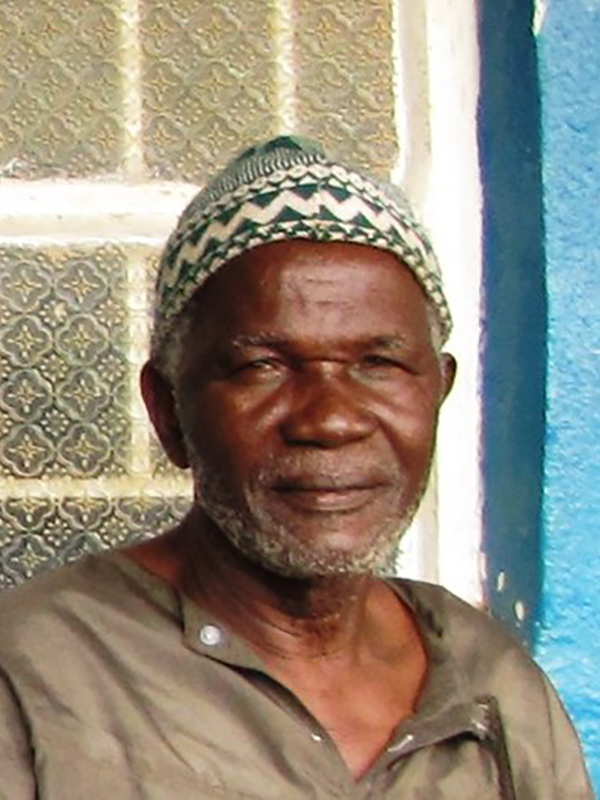 Overview: The East Limba of Sierra Leone, numbering 1,300, are Engaged yet Unreached. They are part of the Atlantic people cluster within the Sub-Saharan African affinity bloc. Globally, this group totals 3,200 in 2 countries. Their primary language is East Limba. The primary religion practiced by the East Limba is Other Islamic, which includes a number of sects that emerged out of Islam such as Ibadhi, Ahmadi, Alevi, Yazidi, and Khariji.